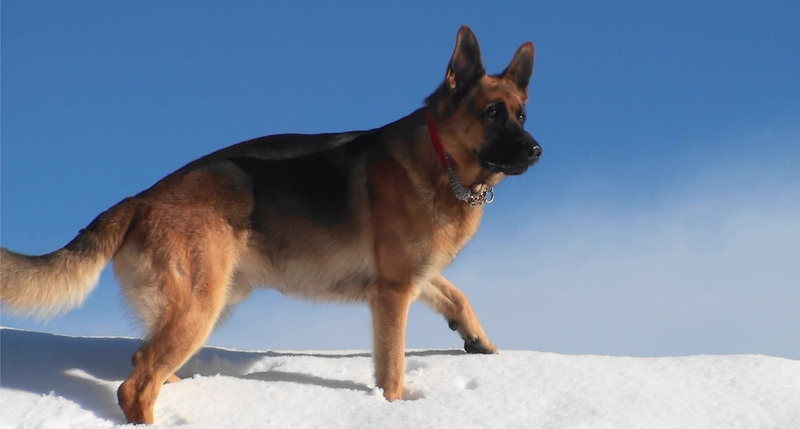 The German shepherd is a relatively new breed that has originated at the end of the 19th century in Germany. He is regarded as nerve-solid, confident, willing to learn and has a strong sense of smell. In addition, he has proven exceptionally protecting skills, which is why he is also trained by the police and military.